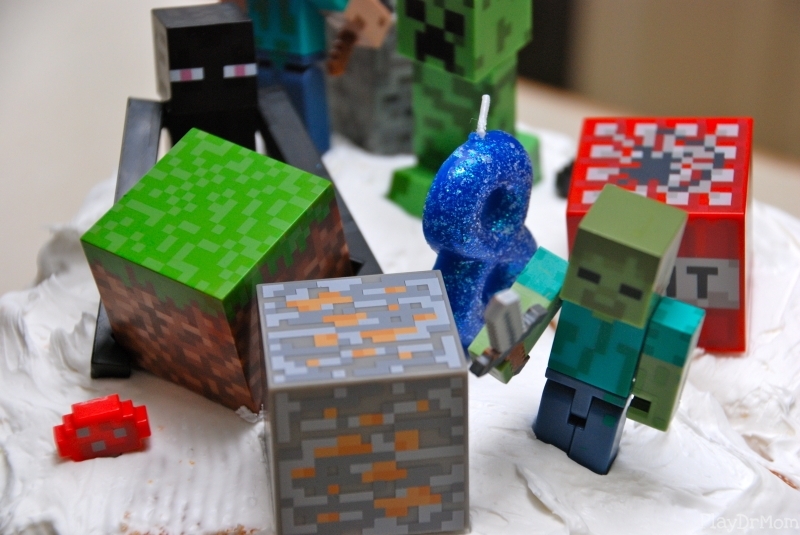 My son, Henry, was dead set on having a Minecraft Party this year for his 8th birthday. 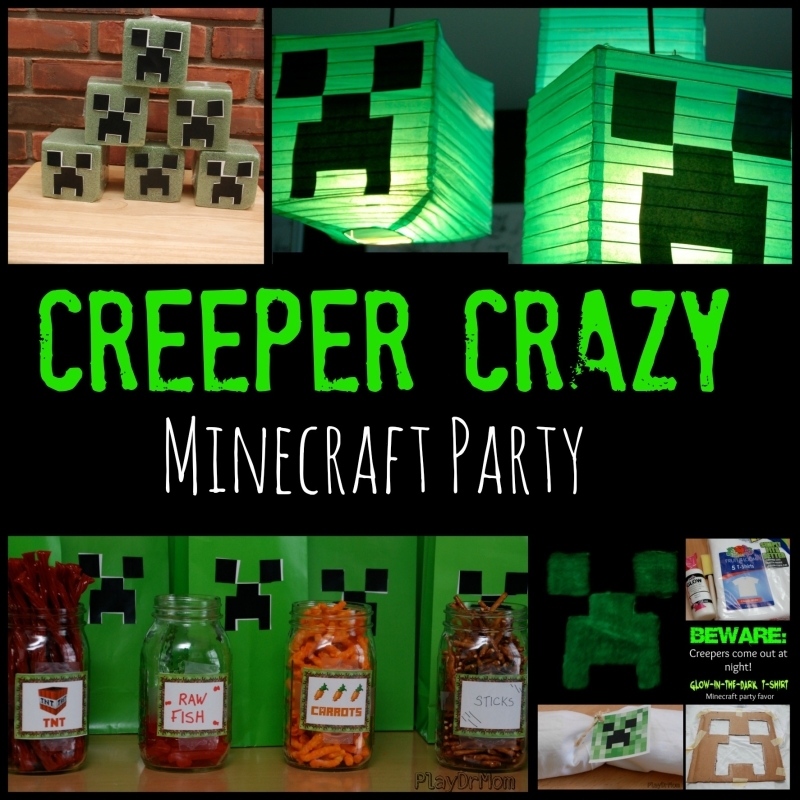 With all the hype around Minecraft lately, it was pretty easy to gather lots of great ideas for our very own Creeper Crazy Minecraft Party. 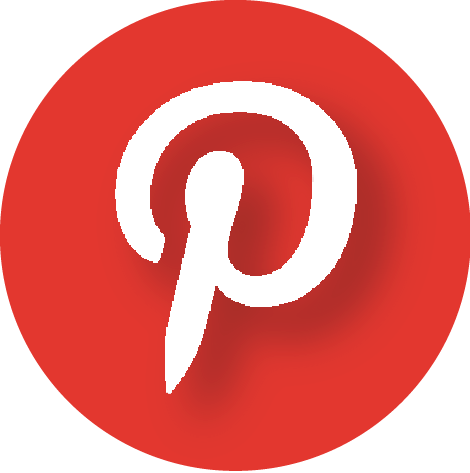 I found free printable invitations from Printabelle on Catch My Party. 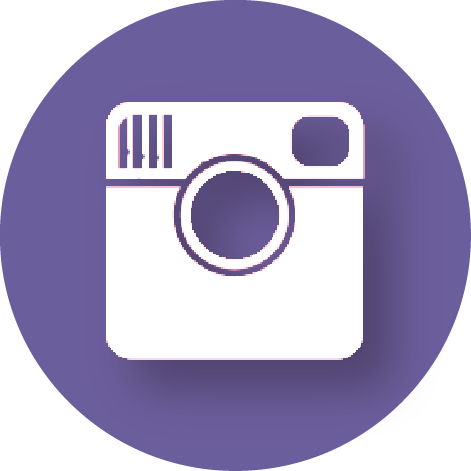 Super cute and easy. I also printed out the party banner for a decoration from the same printable. As for other decorations we used a grass plastic table cloth. 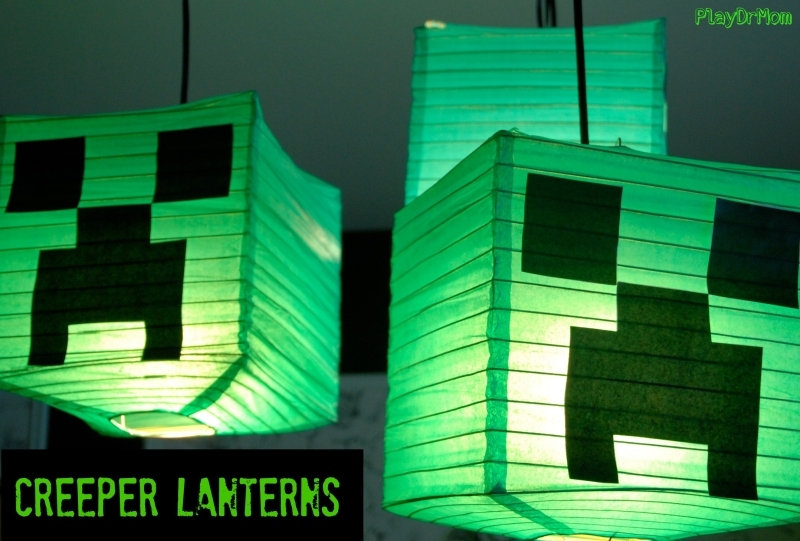 I also made these Creeper Lanterns … you can find the tutorial for this easy project here. 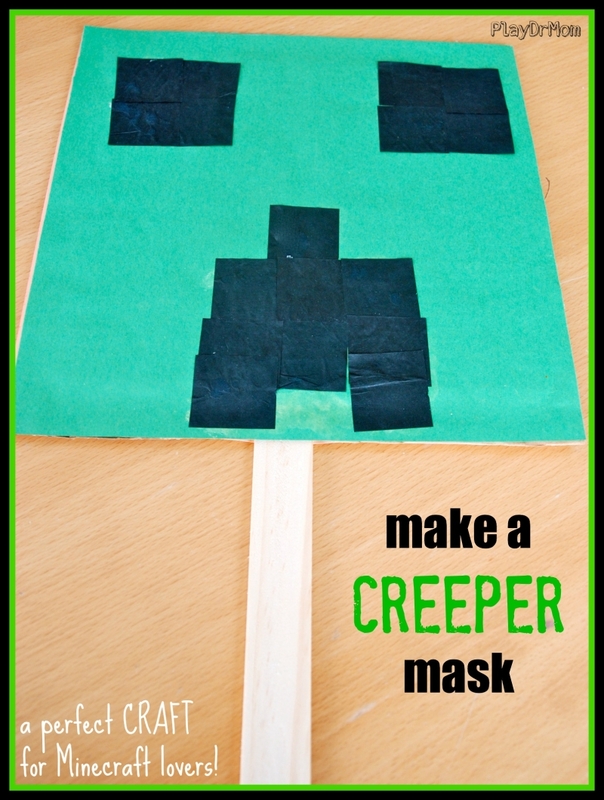 When the kids arrived we had them create their very own Creeper mask. 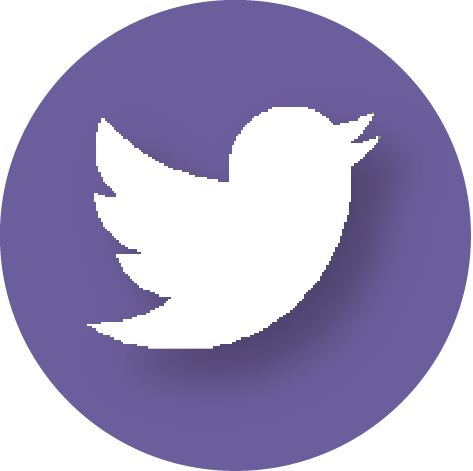 I got this cool idea from Parties 4 Ever. 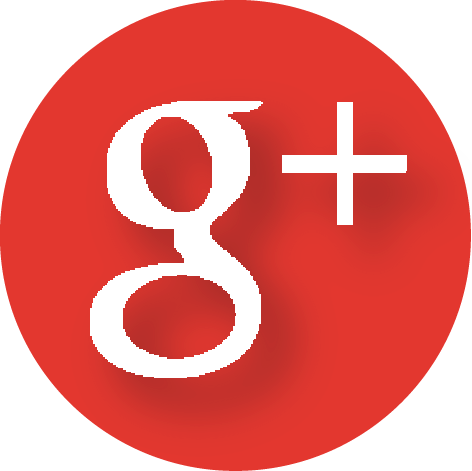 For more details on this activity, here’s a post I wrote JUST for the masks! We also played “Shoot the Creepers” (an idea from Ziggity Zoom). I used green square floral cubes that I found at the dollar store. I kept them wrapped in the clear plastic and glued a Creeper face onto each cube. 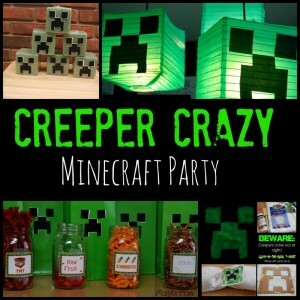 At the party we stacked them up into a tower and the kids took turns shooting the Creeper with a Nerf Gun. They had a BLAST! 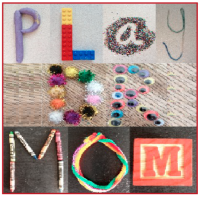 The other game we played was Musical Masks … with the masks that the kids created. I had the kids stand in a circle, each of them holding their own mask. 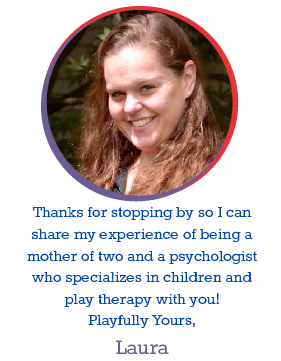 I took one of the masks away and then started playing music while the kids passed the masks. When the music stopped the kid that wasn’t holding a mask was out. I would remove another mask and begin it again. We did this until there were only 3 kids left and decided to call it a three way tie! I served a buffet of Minecraft treats … such as TNT (red licorice), Raw Fish (Swedish Fish candy), Carrots (Cheetos), Sticks (stick pretzels), Lava (colby jack cheese squares), and Cookies. The same set of printables from Printabelle that I got the banner and invitation from also had tented food cards , which I printed out to label the goodies. 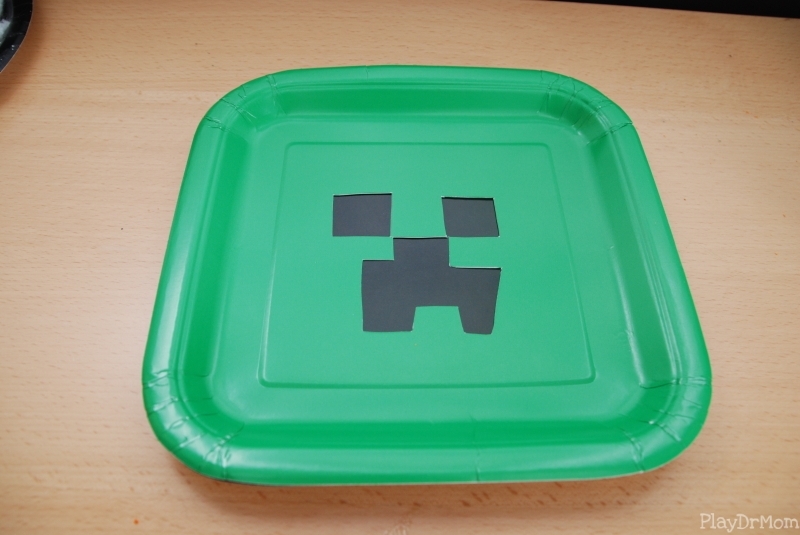 The kids used these DIY Creeper plates to put all their goodies on (I got THAT idea from Discount Party Supplies). There was a cake too. It was a very sad looking cake. 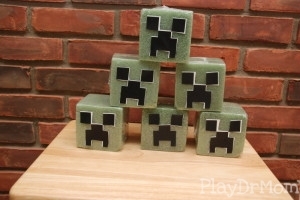 Henry had wanted it to look like a Minecraft cake … white and square. 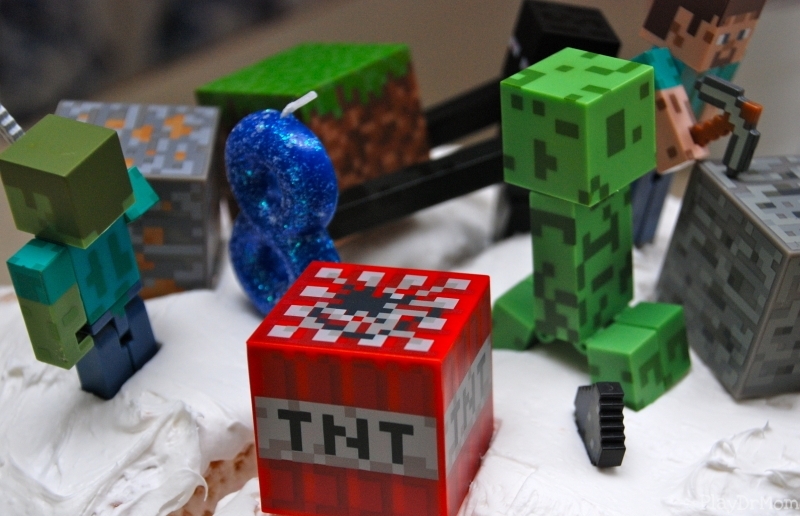 Well, it was white … and I attempted a 2 layer cake cube … but … Well, it tasted fine … and placing the plastic Minecraft figures on it did make it look a bit better! After the cake, I had Henry open up his gifts. 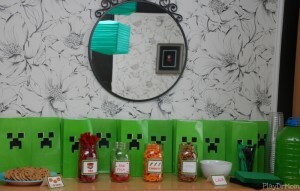 He got some truly terrific presents this year, many of them Minecraft related. For some Minecraft Gift Ideas, visit this post of mine! 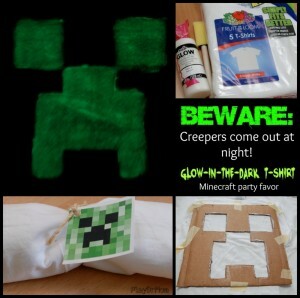 When the party was over we made sure each guest left with a Creeper favor bag filled with their very own Glow-in-the-Dark Creeper T-shirt! Here’s the tutorial. So, there you have it. 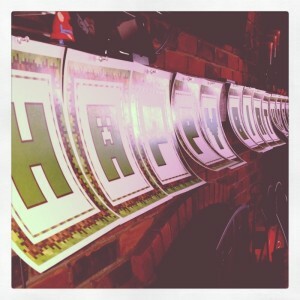 My son is EIGHT and we had a very successful CREEPER CRAZY Minecraft party! 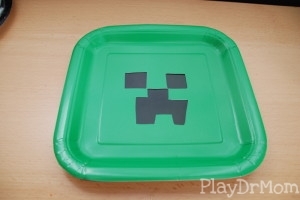 Looks like you had a ton of great ideas for the Minecraft theme. 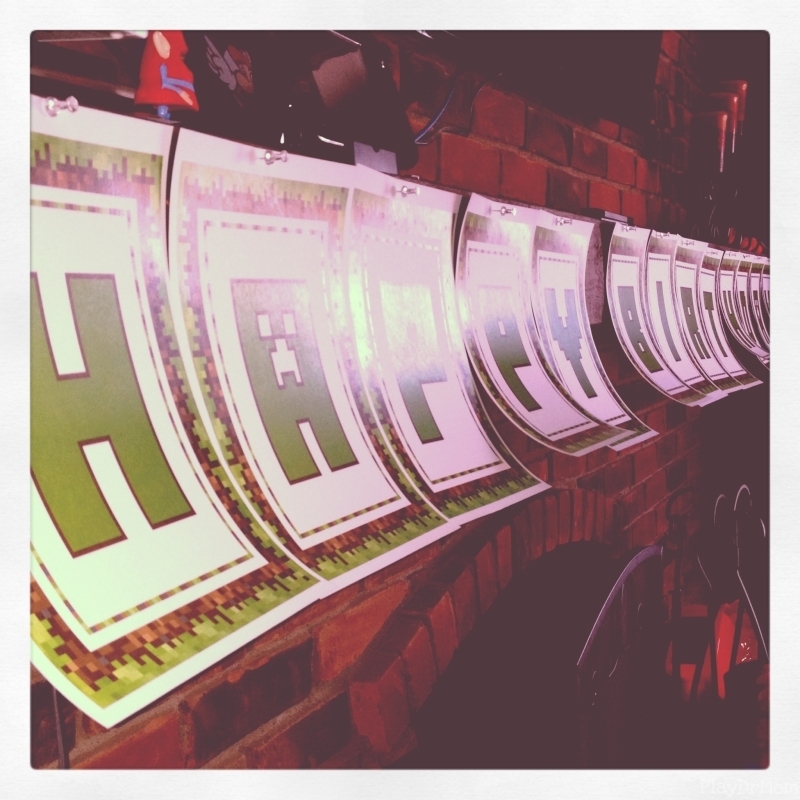 My son had a Minecraft party for his last birthday. This year he wants a Skylander party. 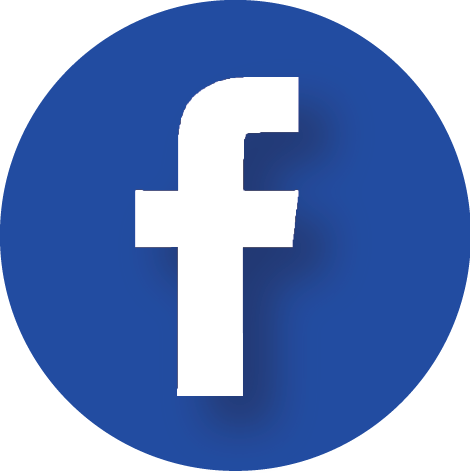 I am trying to come up with some ideas.